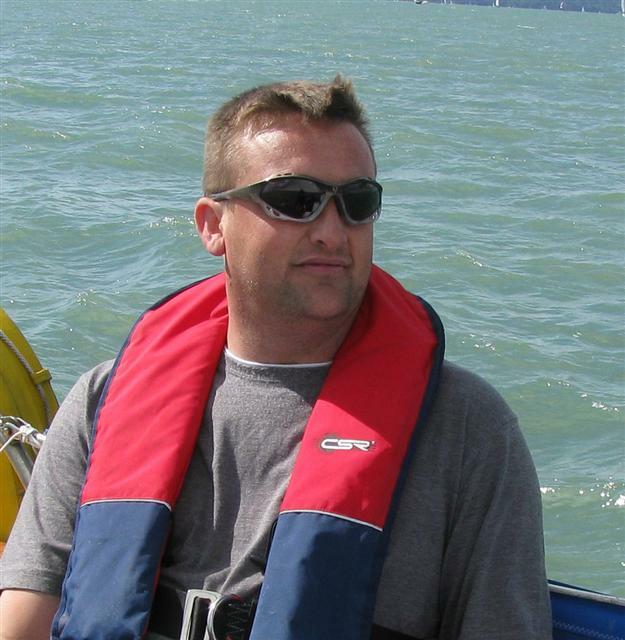 For many years Owen worked for a major charter company as dinghy instructor, yacht skipper, yacht engineer and cruising base engineer. During this time he accumulated a vast amount of experience in yacht systems, working in UK, Spain, France, Greece and Turkey. He then set up his own successful refrigeration and air conditioning company, designing, installing and maintaining this equipment in a range of vessels from cruisers to superyachts. Throughout this time he has been an enthusiastic sailor of his own yachts, enjoying racing and cruising on a wide variety of craft. In 2007 he returned to UK, based in the Southampton area, where he sailed a quarter-tonner, an Eygthene 24 named Mis Fitt, until exchanging her for a steel yacht, Arania. That boat has now been sold because Owen’s demanding workload prevents him from regular cruising. He currently races a single-handed A-class catamaran or a crewed Hurricane catamaran at Bala Sailing Club. In 2016 he was the Unicorn catamaran National Champion. 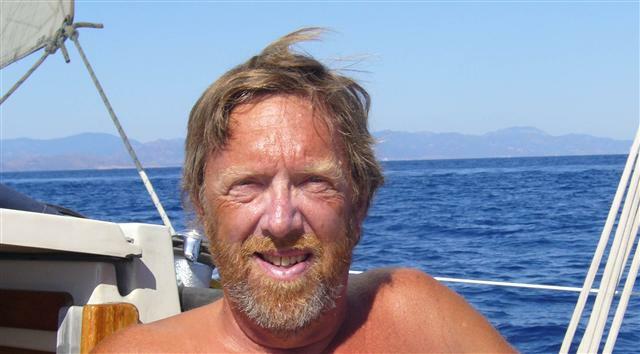 He has sailed for most of his life, in dinghies, small catamarans and, for the past 20 years plus, on cruising yachts. When based in Anglesey, he cruised with wife Jill extensively between Tobermory, south west Ireland, Brittany and Devon. Relocating to Holland they cruised most regions from the Baltic to Biscay in their Sadler 34, Straitshooter. They are now meandering eastwards across the Mediterranean and have currently reached Greece. In UK he owns a 1972 Colvic Northerner that is used mainly for for winter cruising. Vyv contributes technical articles to many magazines and is an active poster on many yachting forums. His book, Metals in Boats, ISBN 9781785002625, offers information on the manufacture and deterioration modes of the full range of metals used in boat building. Special thanks must go to Owen Cox who answered my friend’s questions (& there were a few!) so comprehensibly. A diamond man . Many thanks indeed for your prompt reply. That is extremely useful and helpful. I tried the manufacturers who make great claim about responding to queries but got nothing back and I was beginning to become concerned. M.M. Thanks for your email and for taking the time to get back to me. M.P. Many thanks for your advice. M.W. I wanted to thank you for providing this very helpful service. I am one of no doubt many trying to source the Crosby 8mm C link and await with great interest the results of your enquiries. J.D.